Today we are happy to announce the launch of Twilio Client, a simple set of developer tools that open up an “audio pipe” from your web or mobile app to Twilio. 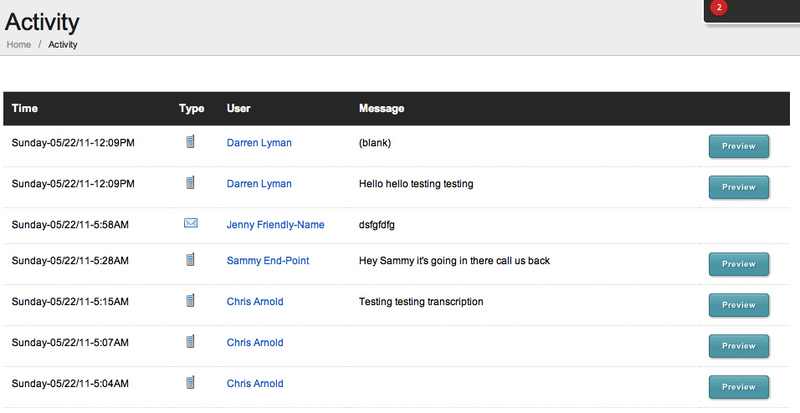 Using Twilio Client, you can build VoIP applications with just a few lines of code. Twilio Client costs a fraction of the cost of normal phone calls, just 1/4 cent per minute. For example, a call from one browser to another, anywhere in the world, is just 1/2 penny per minute. In addition to browser based apps, Twilio Client also has a iOS VoIP SDK and Android VoIP SDK for smartphones and tablets. Twilio Client offers the simplest, fastest, most intuitive way to build a revolutionary new class of voice-powered applications. We’re happy to announce the launch of our newest product, Twilio SMS Short Codes, which has been in private beta for the past few months and is now available to everyone. The service enables software developers to build applications that send and receive text messages using dedicated 5 and 6-digit numbers, and is the easiest way to get a short code and send SMS at volume. Businesses buy a short code to send large volumes of identical messages, or “blasts”, a use case that extends the utility of Twilio’s existing SMS service. Twilio SMS short codes enable your app to send SMS at 30 messages per second. This high-throughput is perfect for apps that send SMS messages to a large audience or with time sensitivity, such as coupons, alerts, political messages and more. Ready to hang out with the makers, doers, movers, and shakers in the Twilio community? Join us September 21st and 22nd, 2011 at the Bently Reserve here in San Francisco for the first ever Twilio Conference. 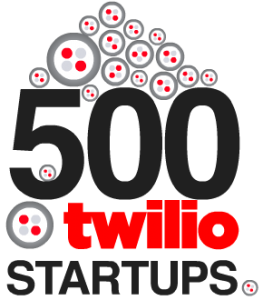 The event features deep technical talks, demos from Twilio-powered companies, on-stage finalist presentations and judging for the next batch of Twilio Fund recipients, updates on Twilio products and roadmap, and much more. Space is limited for the event, so we are asking anyone interested in attending to request an invite and we will notify you when registration opens. Two weeks ago, Canappi launched the 1.0 version of their mobile app development platform, and they’re rolling out connections to leading APIs. We’re honored to announce that Twilio has been selected as the first among these API connections to be integrated into the platform. 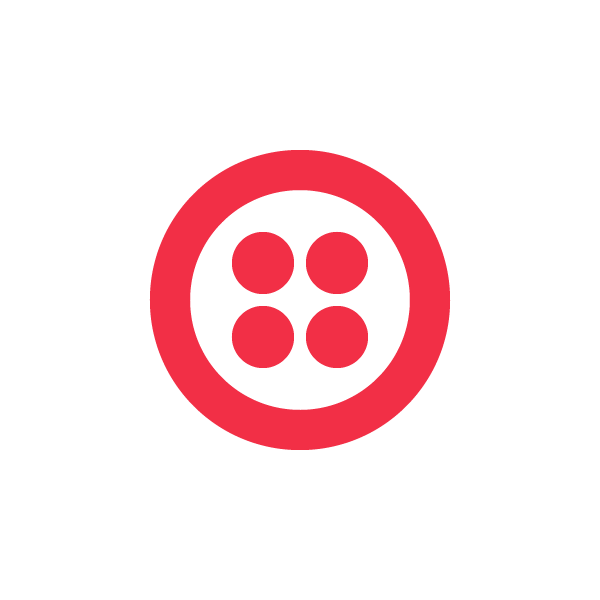 Using the Canappi Twilio API connector, developers can build iPhone applications (Android coming in late June) or add the capability to invoke Twilio’s APIs for voice and SMS in just 20 minutes. Canappi can also generate code samples for developers looking to integrate Twilio into their projects. The video below shows a native iPhone Twilio app created by Canappi founder Jean-Jacques Dubray with less than 100 lines of MSDL code. Not a single custom line was added to the automatically generated code. How did you decide to add SMS to Quora? 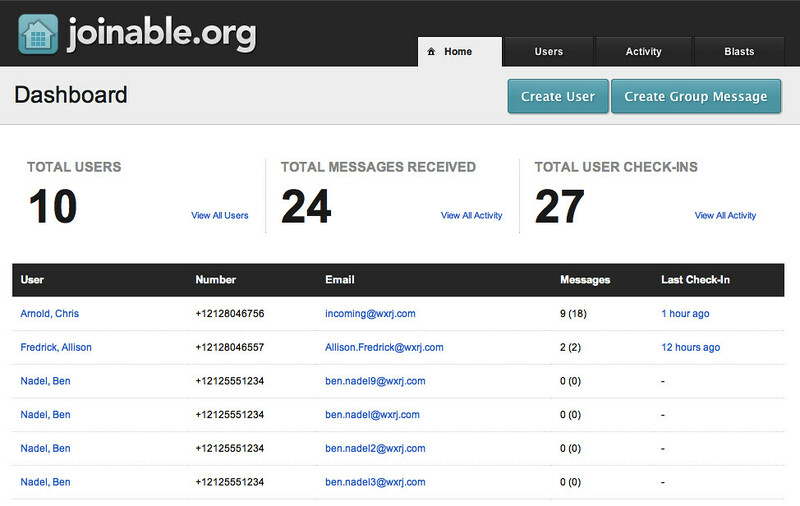 Joinable was created in just 24 hours at the TechCrunch Disrupt Hackathon by Ben Nadel, Aaron Foss and Mark Webster but it is more than just a weekend hack. Taken to its logical extreme, it could be an extremely disruptive way to assist homeless and jobless by providing them with permanent, secure, free communication services. LinkedIn‘s latest internal hackathon winner is TextIn, which was developed by Sudeep Yegnashankaran and released as part of LinkedIn Labs portal this morning. The app uses Twilio SMS to enable any mobile phone user to search, invite, and update LinkedIn from their mobile phone with a simple text message. Sudeep originally cofounded CardMunch, a service that was acquired by LinkedIn earlier this year, and since then he’s been cooking up new projects at LinkedIn. The company hosts a monthly internal hackathon that, as Sudeep describes it, “pits the entire company in a battle to produce some of the coolest, geekiest, and most compelling hack”. Over the weekend we quietly rolled out the most recent in a series of improvements to the Twilio account dashboard tools, which are what you’ll see when logged in to you Twilio account. The new interface makes it easy to search through the Twilio phone numbers you own, based on digits, description, or the URL set for the voice or SMS application connected to a number. If you already have numbers in your Twilio account, their friendly name will be set to match the phone number by default, but you can change the FriendlyName with the Twilio REST API to something more useful like a unique identifier. Back in October we hosted the first API Hack Day here at Twilio HQ in San Francisco as an event designed to bring together various API companies and the developers that love them to build cool things in just one day. The event runs from 8am to 8pm, and through the course of the day developers team up to make stuff, learn, and ultimately show off what they’ve created. We’re excited to announce that API Hack Day is back in action with several dates in the works, but the recent addition to the tour is a trip to Chicago to hack at the MorningStar headquarters. Registration for the event opens today, and while the event is free space is limited so make sure to sign up.